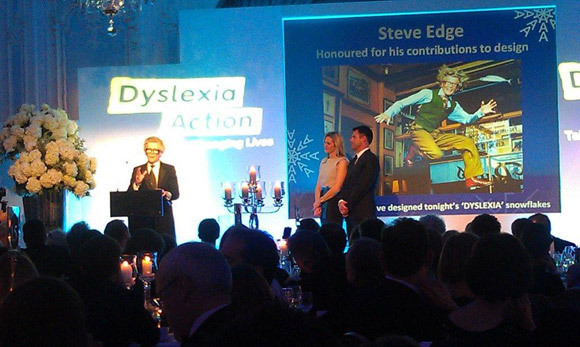 Steve was thrilled to be honoured at the Dyslexia Action Awards Dinner last night. 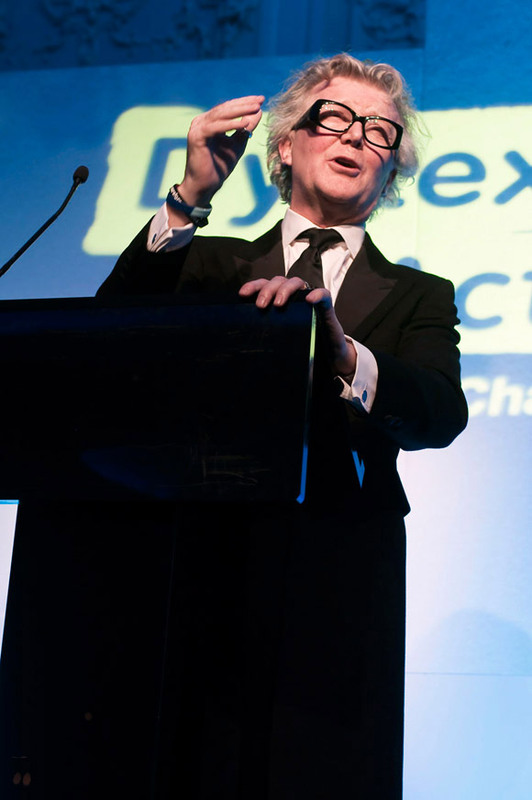 The evening aimed to recognise dyslexia and celebrate the achievements of those affected by it. Steve provided designs for the event’s invitations and programme and also gave an inspirational speech about his experiences. 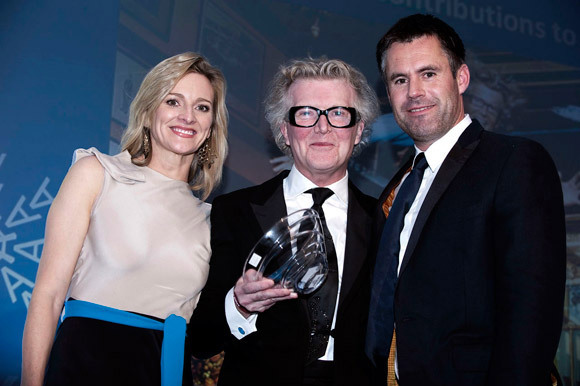 The evening raised over £150,000 and Steve couldn’t be more proud or grateful to have been a part of it! 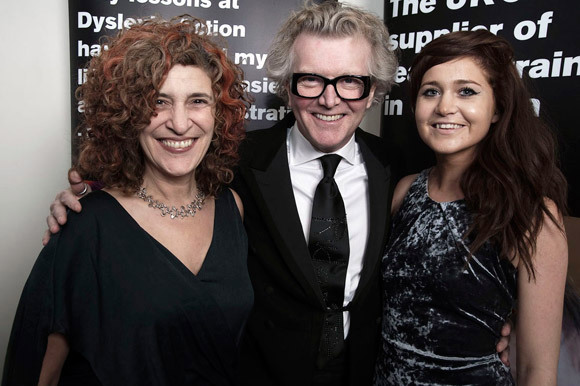 Read more about the Dyslexia Action Event event here. 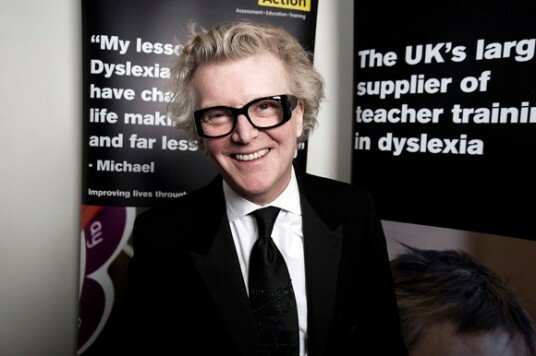 Steve was fabulous, as ever, everyone loved him and importantly he is such an inspiration to any child struggling through school with dyslexia. He helped the event raise over £160,000 for the ‘It’s Me’ fund. Brilliant! Steve was very generous, even more so by inviting everyone around for a cuppa! Buy shares in tea!